From Which Ekadasi To Start One Year Ekadashi Fasting? The Ekadasi chosen to start Ekadasi fasting is the one falling during the waning phase of the moon in the month of November/December and it is known as Utpanna or Utpatti Ekadasi. When you start from this Ekadasi you will fast for 24 Ekadashis in a year. This Ekadasi falls during the Krishna Paksha of Margashirsha month as per traditional North Indian calendar. 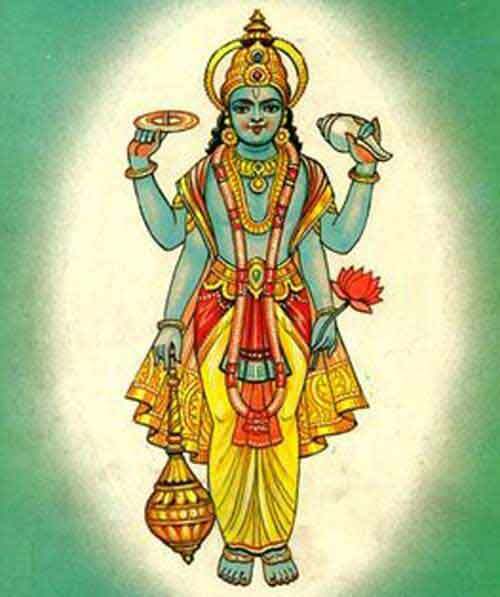 The corresponding period in other major calendars is the Krishna Paksha of Kartik Month. In Tamil Calendars the month is the Aippasi or the Karthigai Masam. In Malayalam calendars it is the Thulam or the Vrischika Masam. In Orissa, it is the Margashar month. Once begun many devotees observe the Ekadasi fasting for a year. Sometimes the devotees continue it for their entire life. Ekadasi fasting is dedicated to Lord Vishnu and falls on the 11th day of a lunar fortnight as per traditional Hindu calendar. It is believed that observing Ekadasi fasting will help in redemption of sins and in attaining Moksha.